HOUSTON (KTRK) -- A high school teacher is out of the classroom for now, apparently accused of inappropriate communications. 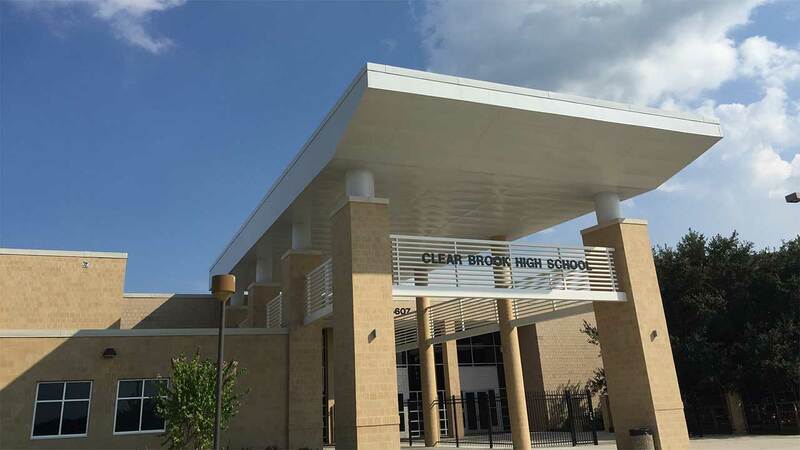 The teacher at Clear Brook High School was placed on administrative leave this week while school district officials conduct an investigation into allegations of inappropriate communications, according to Clear Creek ISD spokesperson Elaina Polsen. The teacher has not been identified. No further details are available.